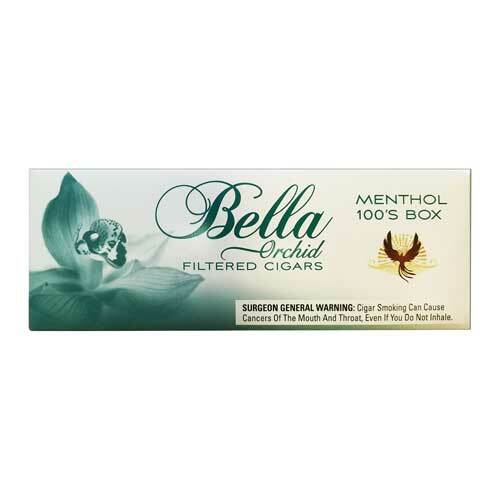 These are the best filtered cigars I've tried...and, I've tried a lot of the different brands. Bella is the best of the best. Hope they stay around forever! Very mild, easy draw, great smoke. My favorites!! Good smokes for the money. Little bit girly.